The fog sickens. 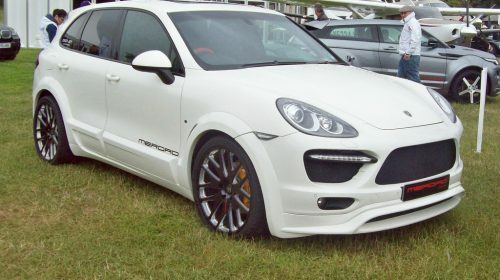 A few days ago, I expressed total confusion as to why anybody would want to own a Porsche SUV. I just was not putting 2 and 2 together and coming up with 2.2. Today, a friend explained it to me, bringing to the fore again something I had mercifully managed to lose down the memory hole. 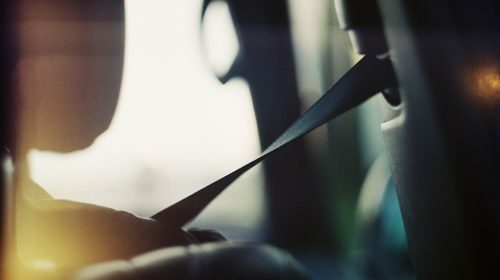 It seems that if an auto manufacturer wants to navigate the wilds of federal and state environmental standards, they must understand higher mathematics. The final number by which bureaucrats judge compliance with clean air standards is the product of arcane manipulations. Another friend told me that she had just been looking at one at a dealership a few days ago. Please, don’t. Good advice holds that you should not order sushi from a taco truck. An even stronger admonition would be well taken regarding the purchase of an oxymoronic sport utility vehicle (SUV) from a racing car builder.